You don’t have to know me long to know that I’m a hard-core Katy Cat! I love her message, her style, her music, her attitude, and her love for those who just march to their own drummers. 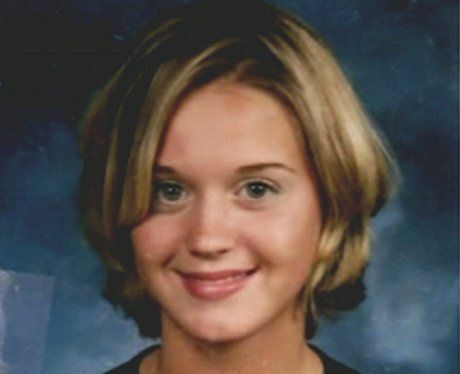 here are 18 Fun Facts about Katy Perry! Katy Perry is actually a stage name. Katy’s real name is Katheryn Elizabeth Hudson. Perry is her mother’s maiden name. Both of Katy’s parents are pastors. She started her singing career at her parents’ church at the age of 9. Her parents also make an appearance in her “Hot n’ Cold” video. Katy is the only musical artist since Michael Jackson to have 5 #1 hits from the same album (“California Gurls”, “Teenage Dream”, “Firework”, “E.T.”, “Last Friday Night (T.G.I.F.)”). “The One that Got Away” also made it to #3. Katy has ghost-written songs for Selena Gomez, Ashley Tisdale, and Kelly Clarkson. Hear her roar! Katy also has four Guinness World Records under her belt. One for “Best Star on the US Digital Chart by a Female Artist” and another for “Best First Female with Five Number 1 US Singles from 1 Album”. Katy also became the first artist with multiple videos to reach one billion views on Vevo with the videos for “Roar” and “Dark Horse”. In addition to her Guinness Records, Katy also has five American Music Awards, a Brit Award, and a Juno Award. She was also included in the Forbes list of “Top-Earning Women in Music”. She briefly studied Italian opera at the Music Academy of the West in Santa Barbara. 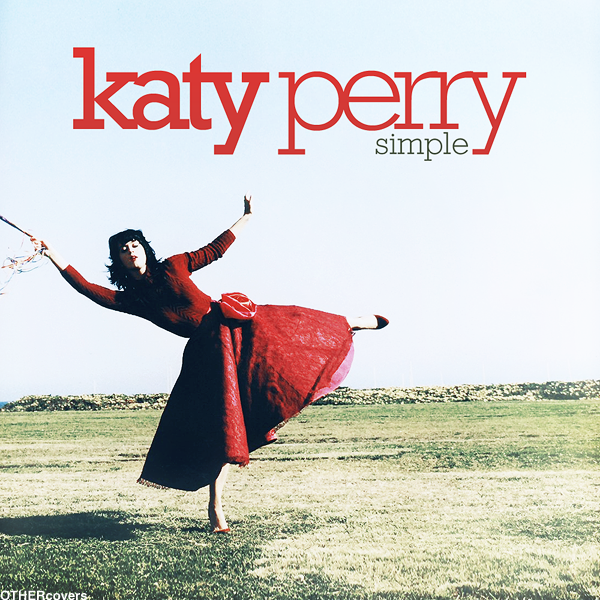 Before her big breakthrough, Katy was featured on the soundtrack to the 2005 film, The Sisterhood of the Traveling Pants and provided vocals on Mick Jagger’s song, “Old Habits Die Hard”. Madonna helped get Katy’s name out there with her public praise of Katy’s song, “Ur So Gay”, which Madonna coined as her favorite song of Katy’s. 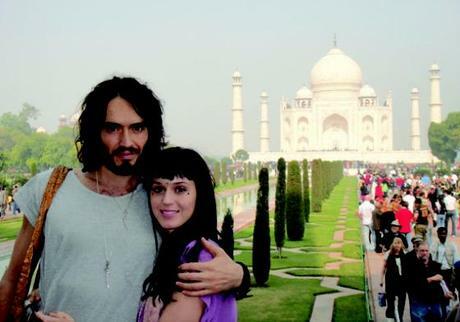 Katy met her ex-husband, Russell Brand, while filming a cameo appearance for his film, Get Him to the Greek. Her scene, in which the two kiss, was ultimately cut from the film. Katy and Russell were married on October 23, 2010 in a traditional Hindu ceremony near the Ranthambhore tiger sanctuary in Rajasthan. After 14 months of marriage, the two divorced. Katy’s Super Bowl performance garnered 118.5 million viewers in the US and became the most watched and highest-rated show in Super Bowl history. The viewership for half-time was higher than the game itself, which was viewed by an audience of 114.4 million people. In 2010, Katy was named #1 on the Maxium Hot 100 List and was quoted as being a “quadruple kind of hot” by editor, Joe Levy. Katy is a UNICEF Goodwill Ambassador. A portion of the money generated from tickets to her Prismatic World Tour was donated to UNICEF. Katy is also a huge advocate for gay rights and HIV/AIDS healthcare. She’s also campaigned on behalf of the democratic party twice. Once for Obama, then again for Hillary Clinton. Despite her many accolades, Katy has never won a Grammy Award. However, she’s been nominated 10 times for various Grammy Awards, including Album of the Year for Teenage Dream, Record of the Year for “Firework”, and Song of the Year for “Roar”.